The steak category grew sales by 2.9%, to $11.2 billion, and units by 0.7%, to 2,767. The growth outpaced full service overall, but has slowed from prior years. (The category increased sales 6% in 2016 over 2015.) 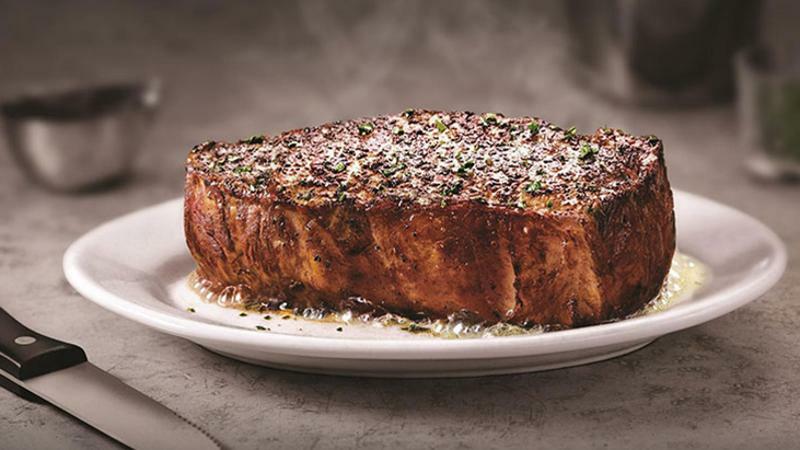 Texas de Brazil, Mastro's Restaurants and Texas Roadhouse had the largest sales increases (23%, 10% and 9%, respectively).